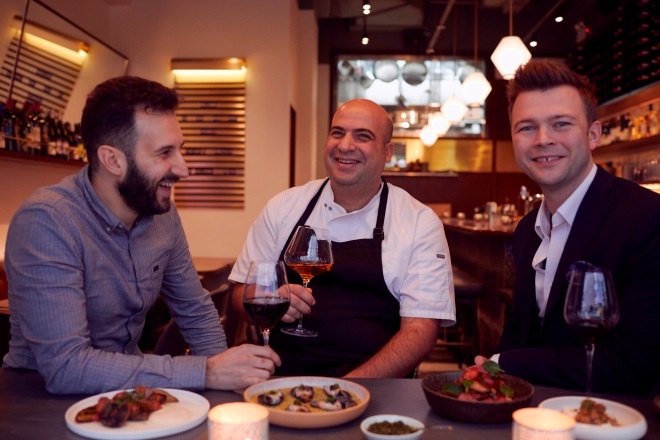 (Hong Kong, 18 Jan, 2019) The team behind award-winning Middle Eastern restaurant FRANCIS are opening their second restaurant, Mr Brown, in February, just a short stroll away from FRANCIS on Ship Street. 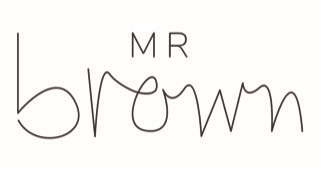 Mr Brown will continue the group’s commitment to source the very best ingredients, cooked simply with imagination and love. In just over a year of operation, FRANCIS has become one of Hong Kong’s hottest tables, garnering numerous awards and accolades, and owner-operators James Ward, Asher Goldstein and Simone Sammuri were named “Restaurateur of the Year” by T Dining. Mr Brown will continue their commitment to offering high quality food and drink in a lively environment at affordable prices. Mr Brown anticipates firing up the grill from late February, evenings only at first, seven days a week.